Cute one level ranch home on cul de sac in excellent condition. Updated kitchen. Wood and tile flooring. Split bedrooms. Private backyard with trees and creek. New roof. Entire home has been well maintained.. Move in ready. 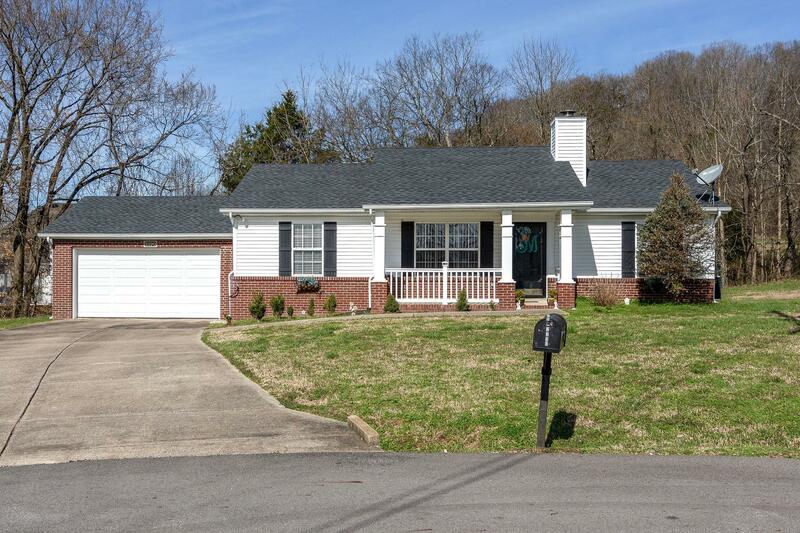 Williamson County schools and shopping just minutes away.